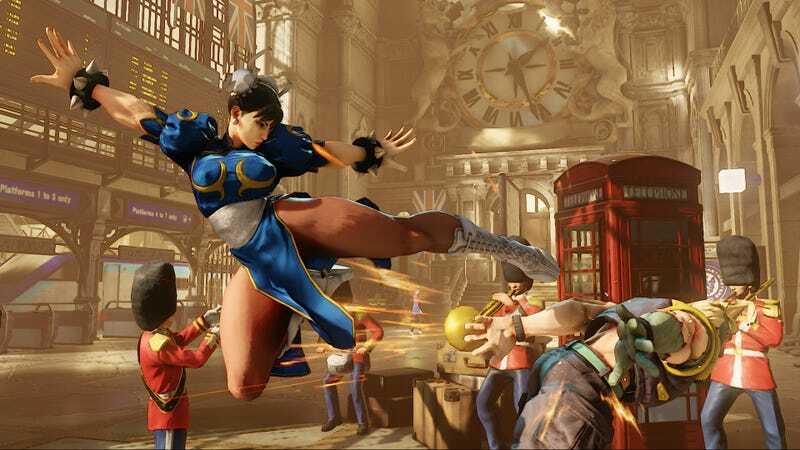 Capcom announced today that it has banned fighting game competitor Noel Brown from the Capcom Pro Tour’s 2016 season, due to “unwarranted and unwanted” touching of a woman at a recent fighting game tournament. He’s also been banned from EVO 2016. Brown did not have a meaningful placement in the tournament, according to the results. Not long after Combo Breaker, the tournament announced Brown’s banning from events in both 2017 and 2018. The organization will reportedly “re-evaluate Mr. Brown’s eligibility” in 2018. Brown did not respond to my request for comment, but earlier this week, Brown posted a series of text messages on Facebook he claimed were between himself and the woman he touched. They appeared to indicate that the two were friendly, had known each other, and spoke after the incident. “I’m used to staying shut but now I’m done being this monger of hate,” he said on Twitter. None of this seemed to dissuade Capcom from their decision. 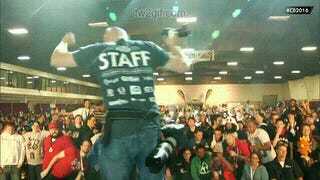 An article on Shoryuken also includes a statement from EVO, the fighting game community’s biggest annual tournament. EVO backed up Capcom’s decision, but only said it was banning Brown from attending EVO 2016.